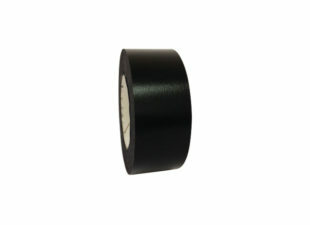 We have wide range of colours for the 25mm x 50m Spine Tape. Discount prices for bulk order, please call for details. 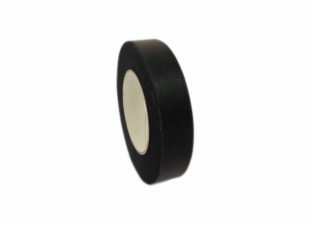 We have wide range of colours for the 38mm x 50m Spine Tape. We have wide range of colours for the 50mm x 50m Spine Tape. 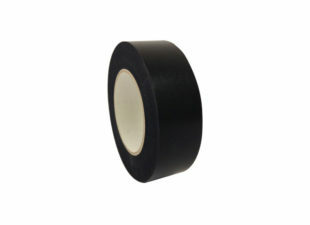 We have wide range of colours for the 75mm x 50m Spine Tape.